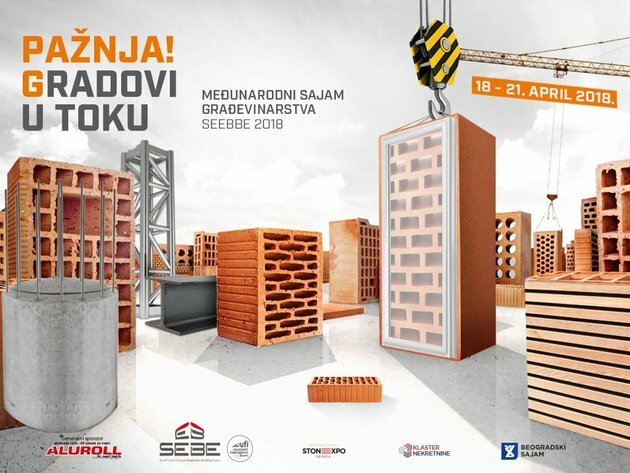 Construction Fair “SEEBEE” in Belgrade is the biggest fair event in the construction industry in this part of Europe. The fair was held from 18th. to 21st. of April 2018, while more than 600 exhibitors from 27 countries in the world presented innovations and technological achievements in the field of modern and functional access to building, models for equipping space and many others. The fair manifestation is the right place for education and new knowledge from the domain of all aspects of constructioning, a part of the activity that guides other industrial branches too, and they further strengthen the economy of the Republic of Serbia. An increase of 20% in the number of business visitors was recorded compared to the previous year. Unipromet company is a long-standing exhibitor at the largest European road infrastructure fair Intertraffic in Amsterdam, which is traditionally held every two years. Intertraffic Fair is the world’s largest fair of road infrastructure, smart parking systems, as well as various road safety systems. This year, nearly 900 companies from 50 countries from around the world exhibited their products and services, while over 30000 visitors from 138 countries visited the fair. The “MOSBUILD” fair is the largest constructions fair in Russia and is one of the leading world trade fairs in this field. In 2018, about 1,200 companies from 40 countries presented their products and services. The fair was visited by about 65,000 visitors from different countries from around the world. The fair was held from 3rd. to 6th. 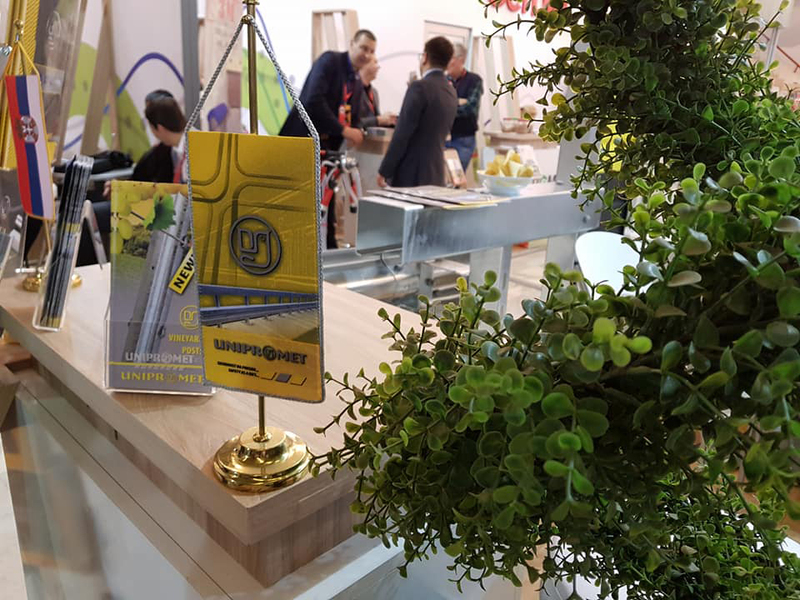 April 2018 in Moscow, and Unipromet Company is a long-time exhibitor at MosBuild Fair. 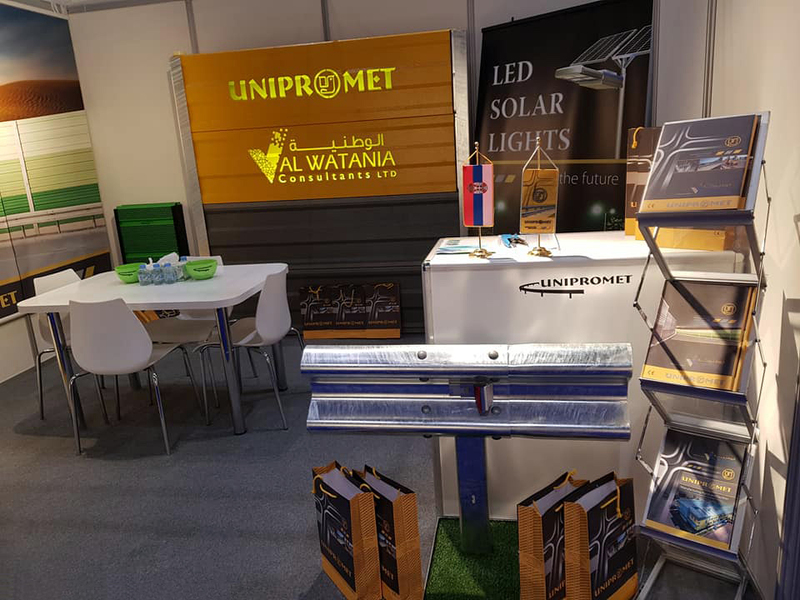 Unipromet Company participated in the Gulf Traffic Fair in Dubai after 29 years. It is the biggest fair in the near East dealing with road infrastructure. Unipromet Company used this opportunity to make many new contacts and to represent its entire manufacturing program. During this fair Unipromet was the only one company from Serbia and our region.